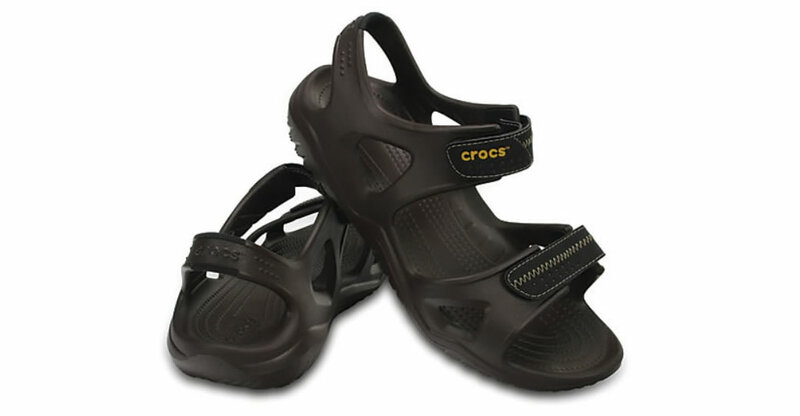 It’s no big secret that some of the most comfortable men’s shoes are made by Crocs. 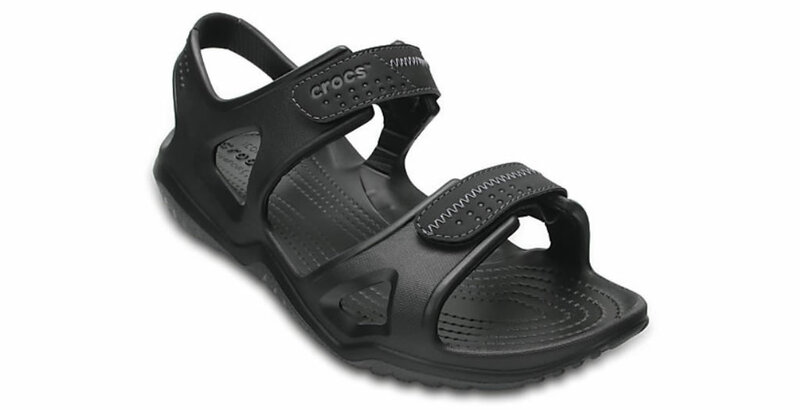 The company’s Swiftwater River Sandals were designed specifically for those of you who spend time near rivers or lakes, which is why they offer an incredibly secure fit, as well as grippy outsoles. 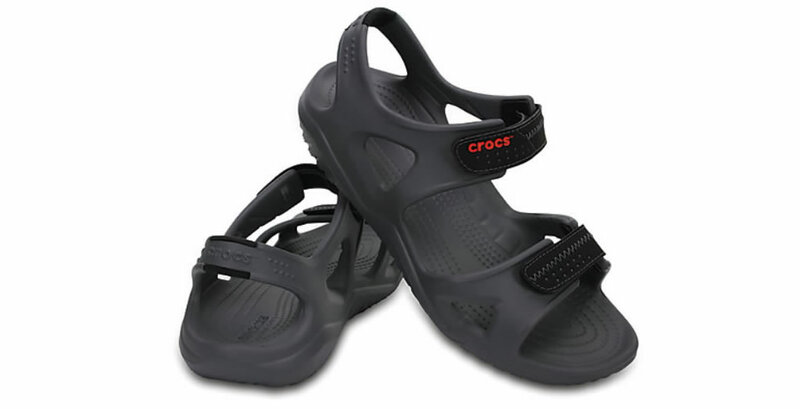 The Swiftwater boasts adjustable straps, as well as a non-absorbent Croslite construction with siped outsoles that channel water away with great efficiency. 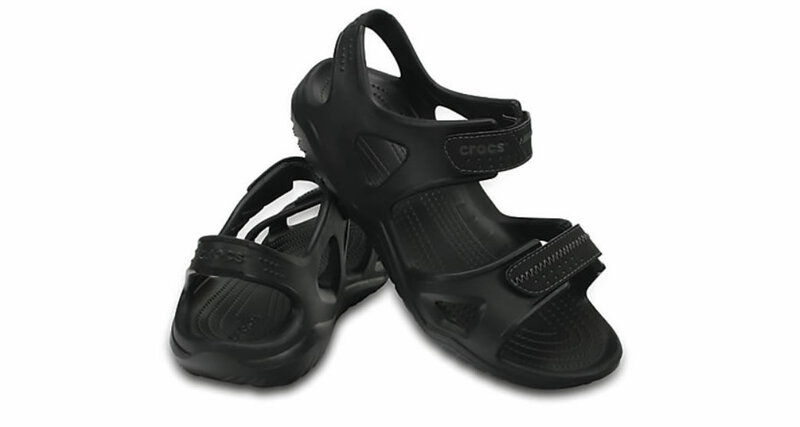 The product can be worn in any situation, and it provides an outstanding level of comfort, which is to be expected from a high quality Crocs product.